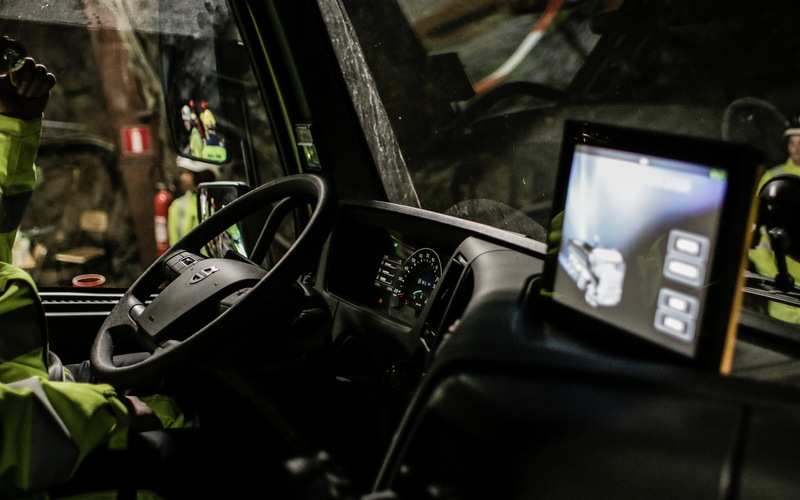 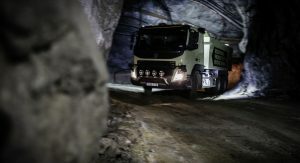 Volvo Trucks is taking a bold step towards self-driving vehicles with an autonomous FMX designed for underground operations. 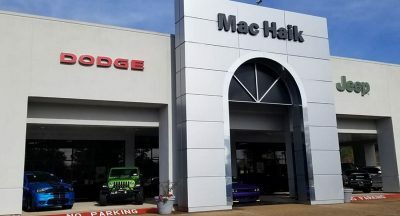 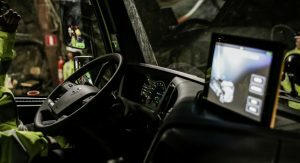 AB Volvo and Volvo Cars are two separate entities, and while the latter’s self-driving agenda isn’t something new – with the automaker recently joining forces with Autoliv to further develop autonomous – AB Volvo is one of the few companies pioneering the technology in the “big rig” field. 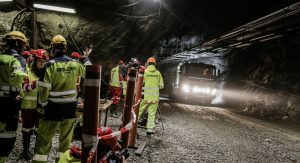 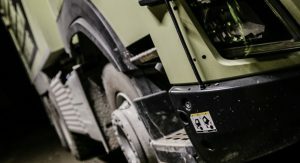 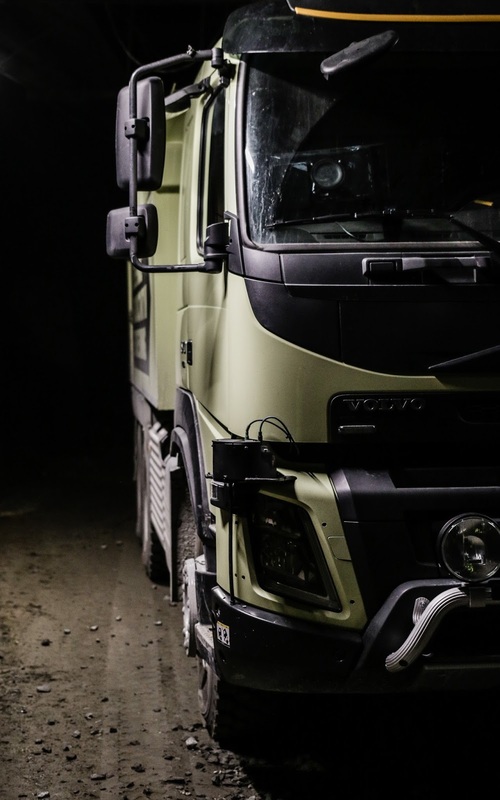 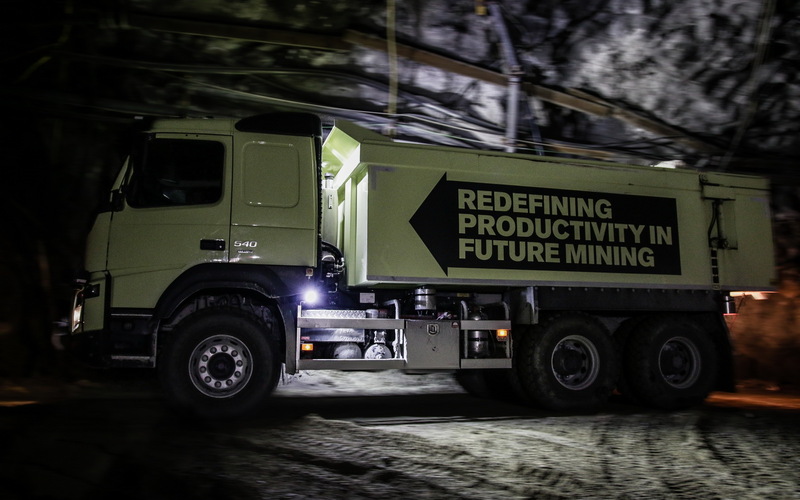 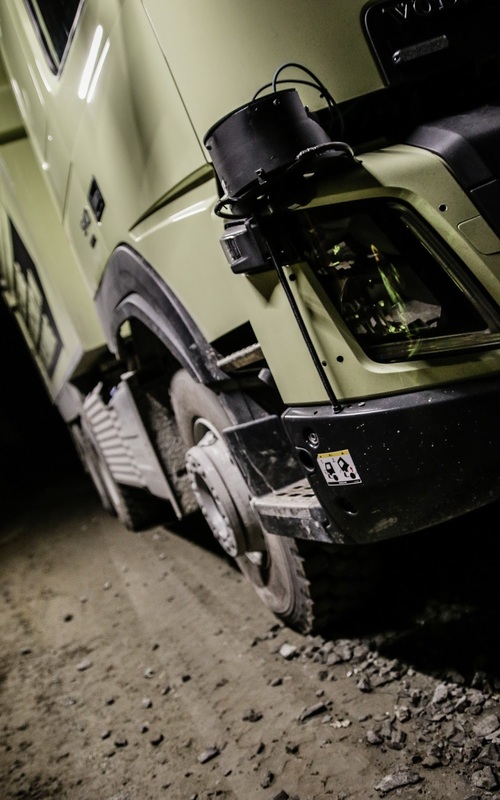 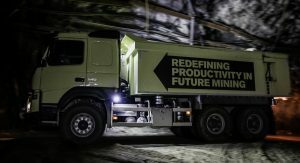 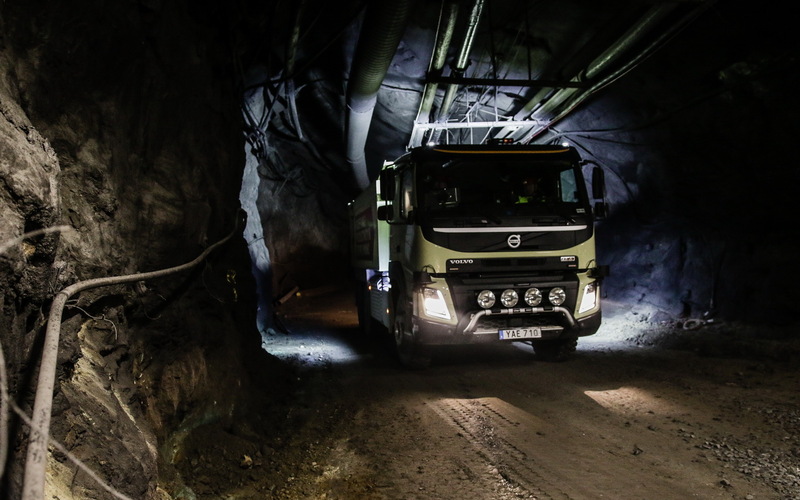 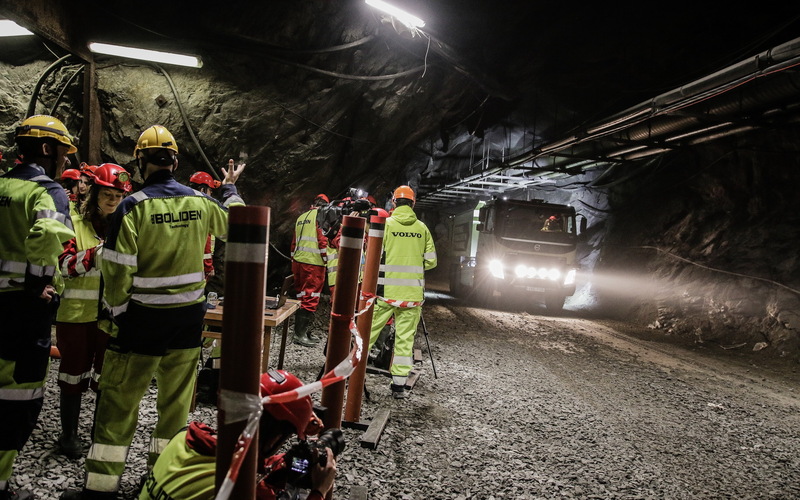 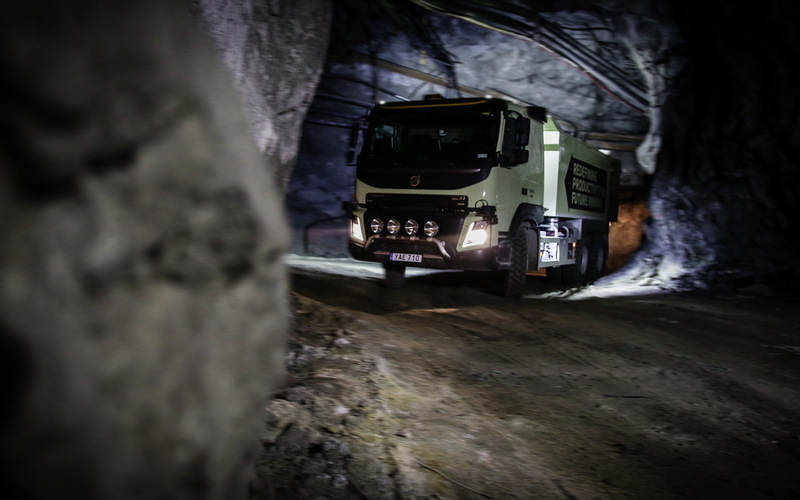 After revealing their autonomous FMX truck earlier this year, the company decided to put it to the test 1000-meters underground, in the Boliden mine in Kristineberg in northern Sweden. 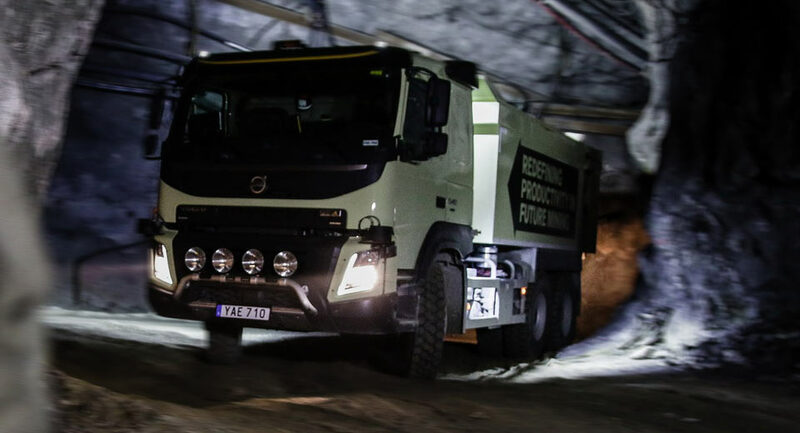 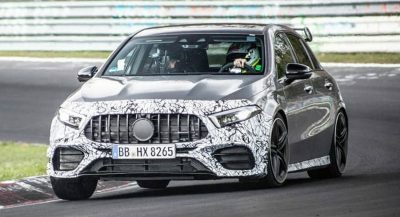 There, the very first FMX model will become operational this autumn, while over the following year the operation will gradually increase to include three more trucks. 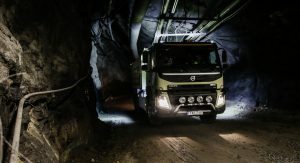 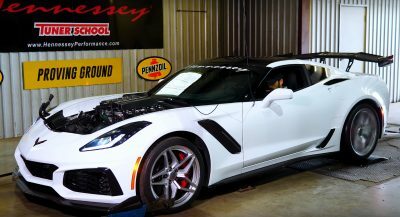 All the vehicles used are series-built trucks, and they include radar/laser-based sensors used to collect information, and navigate the mine while regulating the vehicle’s steering and speed. 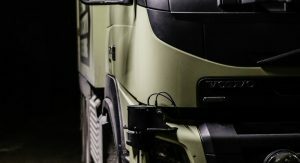 Moreover, if an obstacle appears near a truck, it will automatically stop and the transport management center is alerted.